and cold and flu season is here remember to build your immune system with our wonderful oils. Get the oils into your body so they can do their work. There are so many ways to do this. 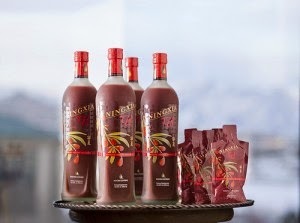 We up our NingXia Red Juice to twice a day. 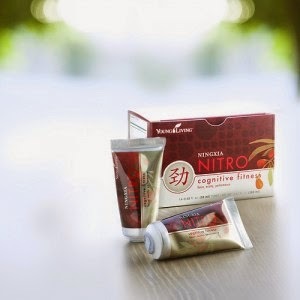 You can also use our great new NingXia Nitro in the afternoon for a pick-me-up. Drink as many oils as you can. Mix a drop or two in every glass of water you drink. All of the citrus oils are great for this. I specially like mixing orange oil and grapefruit oil. 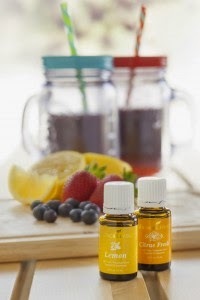 Remember to use a glass container when you mix oils with your water. Why you ask? Because the oils will eat the petrochemicals in your body and assist in detoxing them out of your system. This means that they will also eat the petrochemicals in the plastic water bottles but then you will have them back into your body if you drink from the plastic bottle. Yikes! 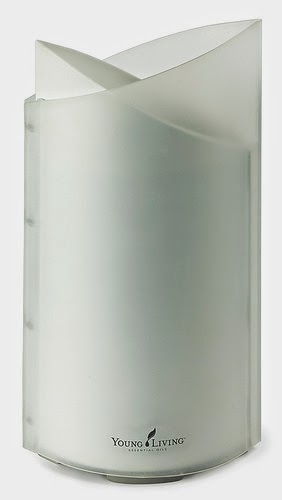 The easiest way to get the oils into the cells of your body in to apply the oils to your skin. 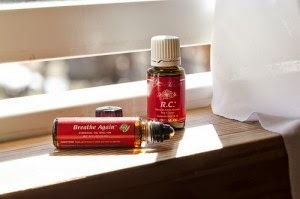 Just rub a drop or two on and then breath the residual into your lungs by cupping your hands over your nose and breathing deeply. 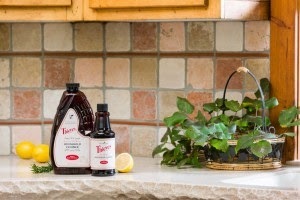 Clean up those germs in your home by wiping the surfaces in your home with a spritz of Thieves Household Cleaner. Kill those bad germs. Wipe the counters, door knobs, light switches, floors and don't forget to clean your phone too. Be very careful there and also the keyboard on your computer. Also every night and morning rub a drop or 2 of Thieves essential oil on the feet of every member of your family. Remember Thieves is a hot oil which is why we rub it on the bottom of the feet because the skin is thicker there. I have a friend who says that her kids are the healthiest ever since she began doing this ritual. Every night after their bath they all sit on the sofa and do foot massages. Sounds like great quality time spent together talking about their day and building their immune system. Last be sure to diffuse in your home. You only need to diffuse 15 or 20 minutes at a time. The oil molecules hang around in the air for a long time and you breath them into your lungs and throughout your body. Some of the oils that we diffuse are Christmas Spirit, RC, Thieves, Idaho Balsam Fir. Everyone will be healthier for it. Try it and see. If you have any questions you can leave a comment here and ask and I will also answer here so that all can benefit. Enjoy the Beautiful days of Autumn.